Today I wanted to share something a bit more personal about how crafting has changed my life over the last 15+ years. I hope it isn’t too boring! Leave me a note if it has or hasn’t been; but I felt now was the right time to share my story. Remember these from school days? I’ve always been a bit crafty; like a lot of people I did paper crafts, holiday scrapbooks at school, a spot of art and because my mum was an art teacher she was always encouraging me to draw – unsuccessfully I might add! 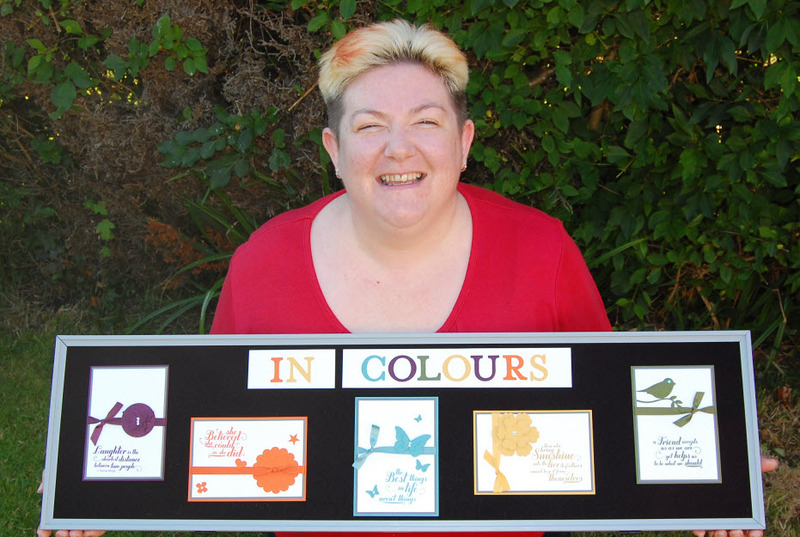 She did teach me a lot though, and made me appreciate colour more than anything else – which probably led to my permanently changing hair colour, something she certainly didn’t expect!! Anyway I digress! 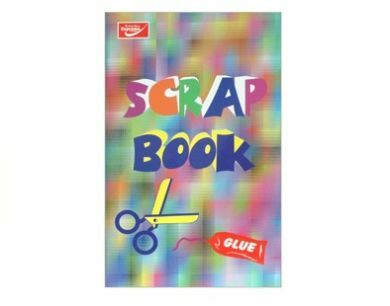 I grew up and continued being a bit crafty, loving my notebooks, journals, cake decorating, colouring in the margins of my A4 work pads. I started making Christmas cards for friends and family, just using a few bits I found in supermarkets, charity shops etc. Then my sister died, and I decided to make and sell cards to support Breast Cancer Now to my friends and colleagues at work. The result was I got asked for commissions, we were making some good money for charity and I found a hobby I really loved! My journey with papercrafting was complete – or so I thought. 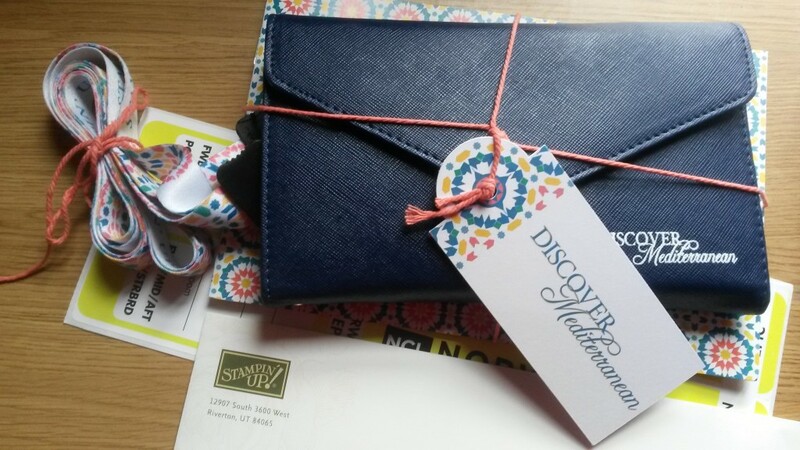 How I Met Stampin’ Up! 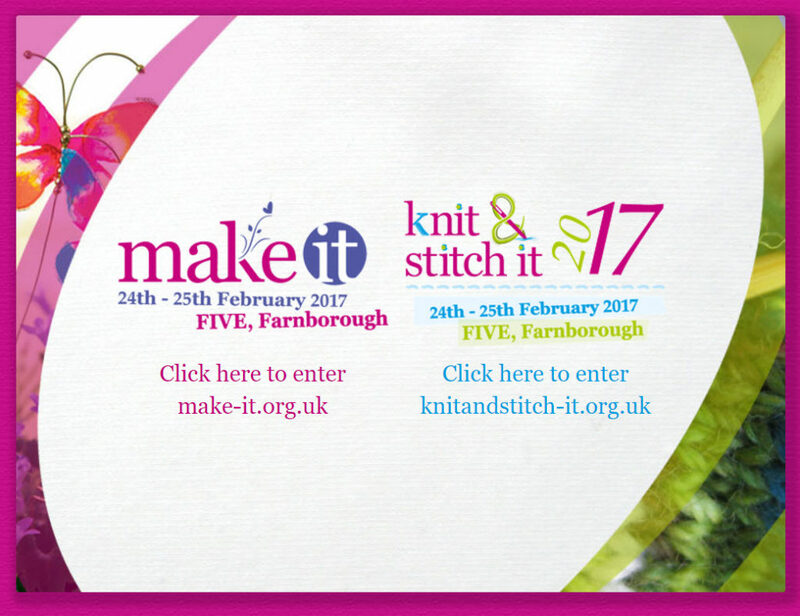 In February 2011 I went to a local craft show called Make It, in Farnborough and I couldn’t believe how many paper craft products there were! 3 days I spent walking that craft show, learning, looking & wondering what to buy! I had a map of the event and from the first day one stand kept catching my eye on the map. The Stampin’ Up! stand. I had never heard of them, but it drew me, nudged me, called to me for 3 days until finally on the Sunday I made my way to the stand. Everyone was so friendly, and one of the girls showed me the catalogue. I didn’t really understand it as the concept of products you can order that match each other was all too mind blowing and I hadn’t really used the products. More importantly I didn’t think it would help me in my hope of finding something local. “I live locally, but I don’t know any other crafters” I said. “Well I live in the next village to you & I’m holding a craft event in March” said this lovely lady called Cate. Stunned I’d found local people who loved making cards like me, I couldn’t believe it! Off I went to that Craft Day with Cate and the rest, as they say, is history! She introduced me to the world of Stampin’ Up! and I don’t think even she knew just how much it would change my life. The passion that was always there, met products and coordination that just made it so much easier to create beautiful and stylish cards. Everything matches, it’s so amazingly cool and the stamps are beautiful. I fell in love, but still didn’t want to be a “demonstrator”. Such a scary word! I worked full time and my husband and I were out and about a lot. I also worried I would be tied into something, I felt uneasy about “signing up”. But after 3 months of asking Cate and my new friend Diane all the questions under the sun I came to realise that Stampin’ Up! isn’t like your ordinary product seller. It has morals, and ethics, and wants to be the best it can be for the customer and the “demonstrator” whether you do any demonstrating or not! So in July 2011 I finally decided to give it a go. That decision was the BEST decision (after saying yes to my hubbies marriage proposal) that I’ve EVER made. Seriously, it’s that significant. How crafting has changed my life cannot really be explained in a single blog post! I realised I LOVE showing others crafty projects. I am good at explaining things to people so they can recreate those projects too. It didn’t feel like “being a demonstrator”. The products just started to sell themselves and before I knew it I was back at the Make It show on the stand this time sharing my new found love with anyone who would listen! I started small, because I was still working full time. Each year people asked me to show them more & more. People need crafting. I’ve been at Make It every year since thanks to Natalie O’Shea my team leader and will be there again next Friday & Saturday too, sharing my passion & love of crafting with everyone who visits stand D28. A year ago I quit the Corporate life and took Queen Pip Cards full time because I’ve discovered that this passion I have for paper crafting makes a real difference to other people. I now realise that as crafting has changed my life it’s also helping me to change other peoples lives too. Crafting relieves stress, it gives you a safe, fun hobby to do alone or with others. It taps into that creative side but you don’t have to be an artist. 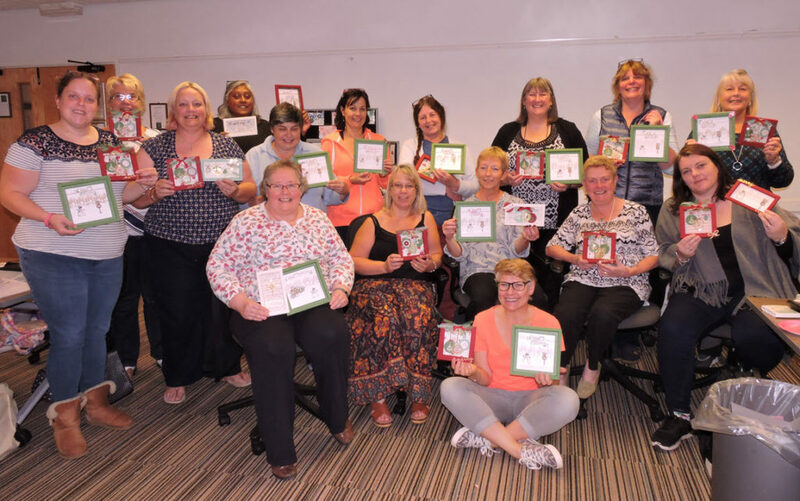 You share joy with others when you send them your hand made cards and projects. You keep memories alive with scrapbooking enabling you to pass on generation to generation the stories of your family. It bonds people together. 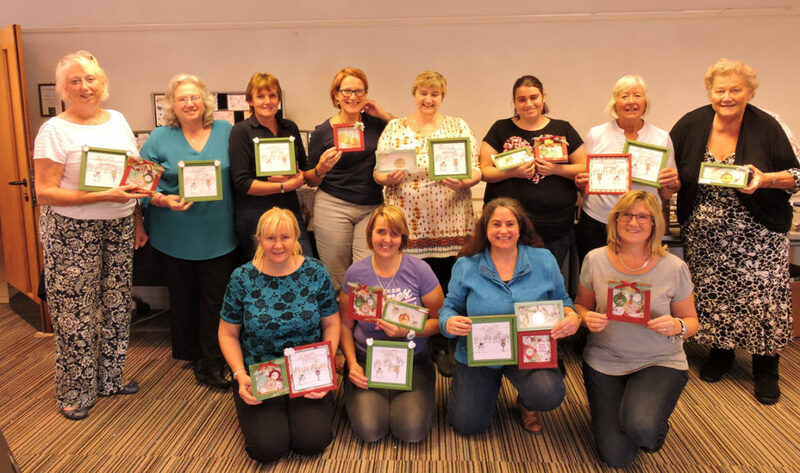 I meet so many amazing people from all around the world, joined purely by the love of Stampin’ Up! products and the family who makes them. 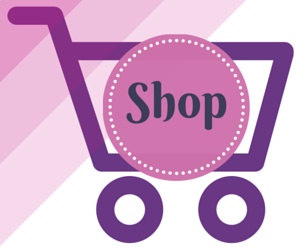 I meet so many amazing people through Stampin’ Up! Fabulous people attend my classes and they’ve made friendships within the group. When someone makes a card for the very first time and is stunned by the fact it looks great, I know I’m doing something great too. The ripples are spreading onward daily. I want to do more of that. 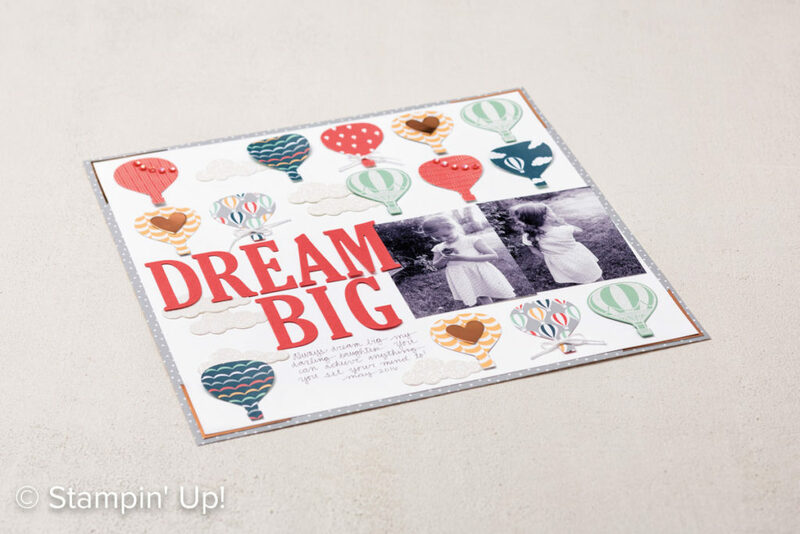 Share the fun, share the family of Stampin’ Up! I have all kinds of crafters in the Royal Stampers team. Most are just like I was when I started – they don’t want to be a “demonstrator” or build a business. They just want the fun and joy of stamping and getting great products at 20% discount!! Who wouldn’t?!? Can Crafting Really Pay The Bills? For those who wonder, could it really become a full time business? The answer is yes! Am I earning what I was Corporately? No not yet but I believe one day I can. I know much happier doing this job than any before it! 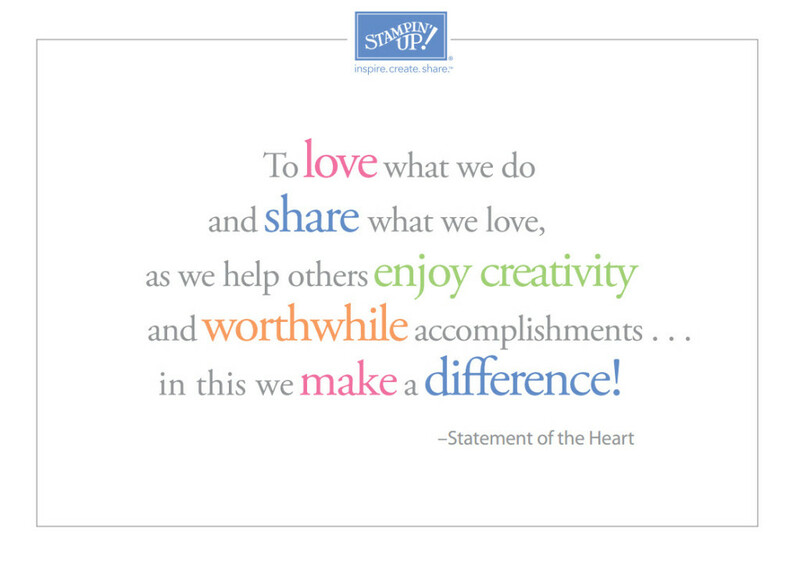 THrough hard work, wonderful customers, a great team of stampers and the amazing Stampin’ Up! family I’ve earned 2 fabulous FREE holidays for TWO; a cruise around the med last year and a trip to a 5 Star resort in Thailand this summer. I’m now working on earning a cruise in Alaska next year. So these and other perks more than make up for having less money in my pocket right now. Add to that flexible hours to suit you and your family, it makes a lot of sense now in my life. But more importantly than all of that – I’m doing a job I love everyday, that makes a difference in other people’s lives too! This has been my personal journey and I’ve learned lots along the way, it isn’t the same journey for anyone else. Everyone who joins Stampin’ Up! gets something from it, whether it’s just the connection & inspiration of the wider community, the 20% discount on gorgeous crafting products you’d buy anyway, or the ability to change your life. You will get something back. Why not join us and see what it might bring to you? Click here to read more about the Royal Stampers team & what other benefits you get by joining the fun. Click here to join in straight away. 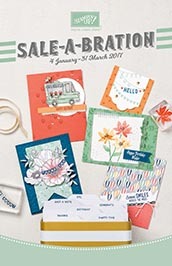 You can choose £130 worth of any products (Annual or Spring / Summer catalogues) AND 2 FREE stamp sets for just £99 during Sale-a-bration until 31st March. No catch, no tie in, not a single thing to worry about. Just a great deal, with great products and great ongoing benefits you’ll want!! 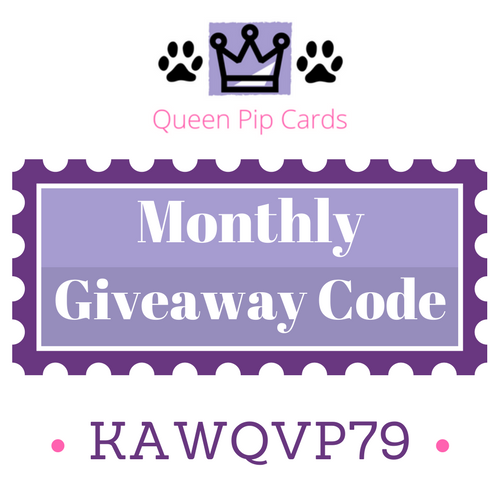 If you have any questions about Queen Pip Cards, joining Stampin’ Up! or just generally about craft, please get in touch I’d love to hear from you. If you want to share how crafting has changed your life, why not leave a comment below? Thanks for reading my longest EVER blog post on how crafting has changed my life. I hope it wasn’t too boring!